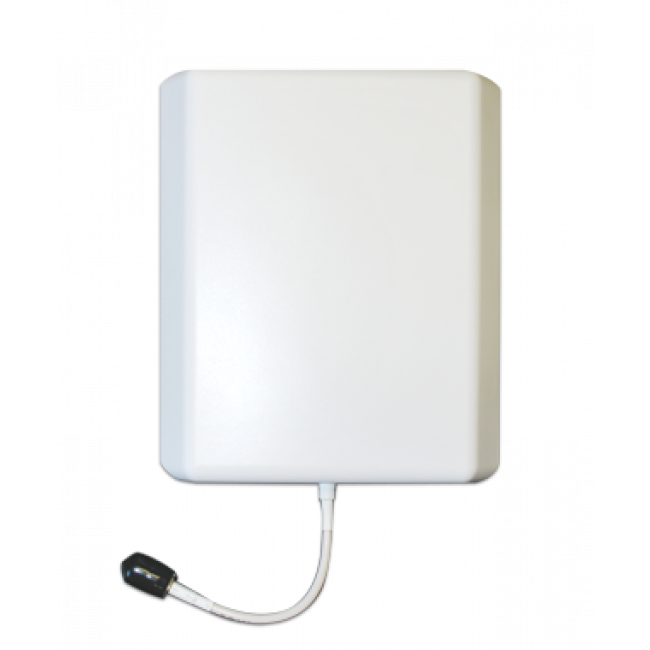 The SureCall Tri-Flex 3G & 4G LTE RV Signal Booster Kit has been discontinued and replaced by the new and improved Drive 4G-X Extreme RV Signal Booster Kit for Voice, 3G & 4G LTE. 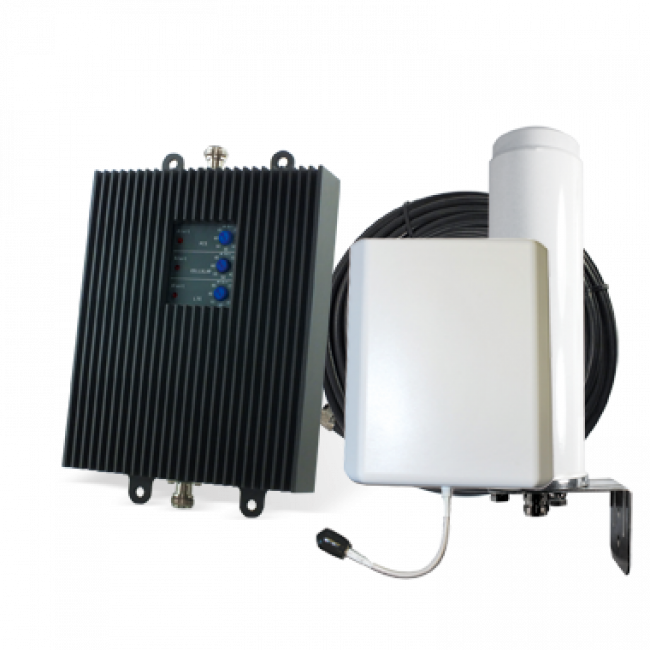 The SureCall Tri-Flex 3G & 4G LTE RV Signal Booster Kit is designed specifically for large vehicles like RVs, Motorhomes, Fifth-Wheels, and Busses to boost most major carriers 2G and 3G networks plus the 4G LTE frequency that you choose. Until now, most signal boosters were either dual-band and only boosted 3G and earlier signals or they were 4G LTE specific and only boosted the LTE signal which doesn't support voice calls. 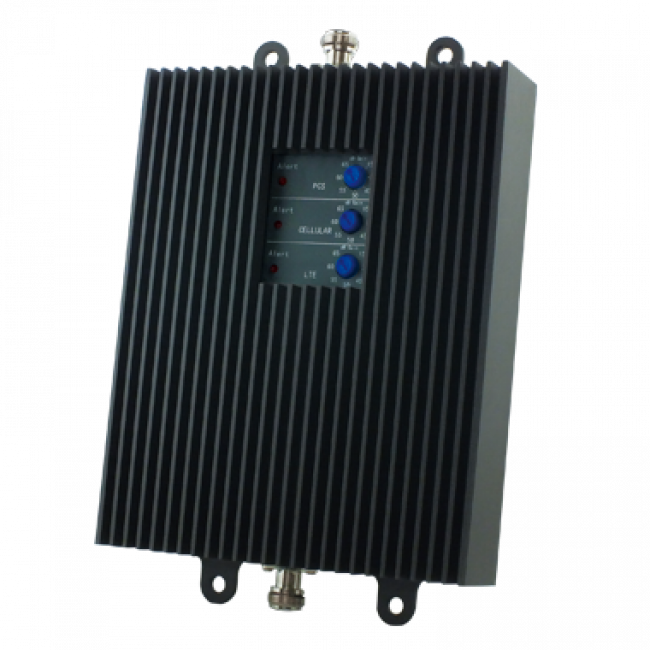 This amplifier combines the two so you get the lightning fast 4G LTE combined with crystal clear voice calls all in one signal booster. The SureCall Tri-Flex amplifiers feature a powerful 65 dB signal booster that will give you a strong signal even in very weak signal areas. The adjustable gain controls allow you to decrease the amplification when the outside signal is stronger making this amplifier ideal for people on the go. 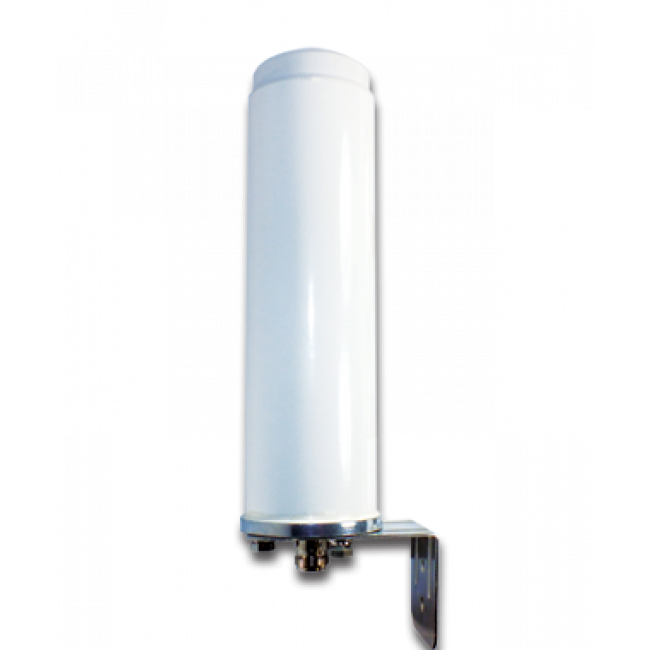 The outside antenna includes pole-mount hardware so it can be mounted to a ladder, or directly to a flat surface. 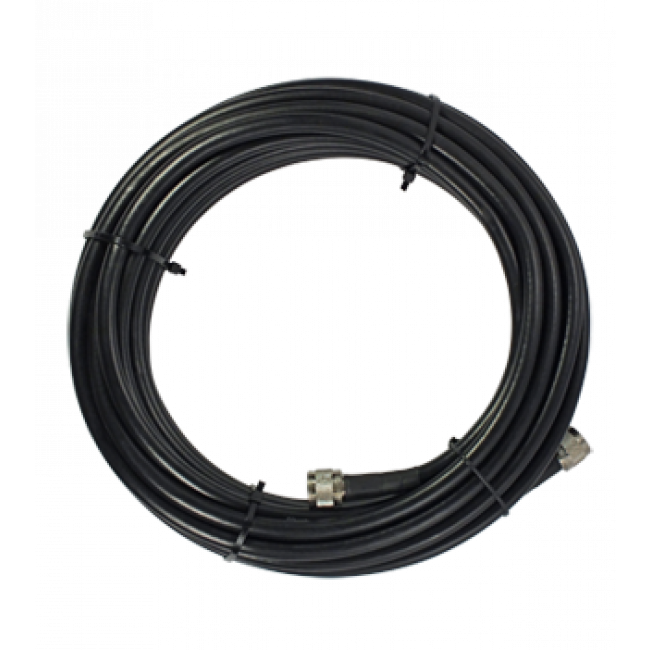 The inside panel antenna can be mounted on a wall at one of the ends of the vehicle. The two included 20 ft. white coax cables connect the antennas to the amplifier. 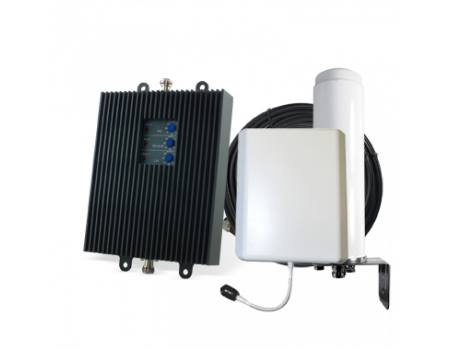 The SureCall Tri-Flex 3G & 4G LTE RV Signal Booster Kit includes everything necessary for a typicaly installation.